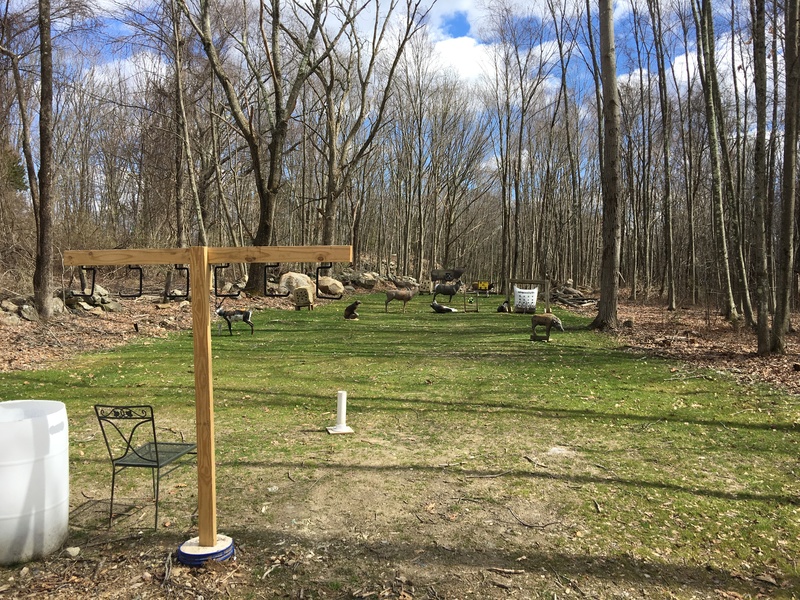 The Cumberland Beagle Club has indoor and outdoor Archery ranges as well as a full 3D outdoor course. The club also sponsors a Junior Archery program, which is open to the public! For more information, check out our calendar of events or email us. Jr. Archery is cancelled Sat 04/13/2019 and 04/27/2019. The RI IBO State Championship returns to the Cumberland Beagle Club on April 27/28. 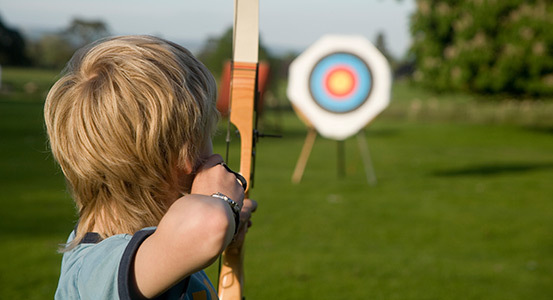 The outdoor archery range is available daily all year long. Broadheads can be shot at the cube and “blob” targets only. 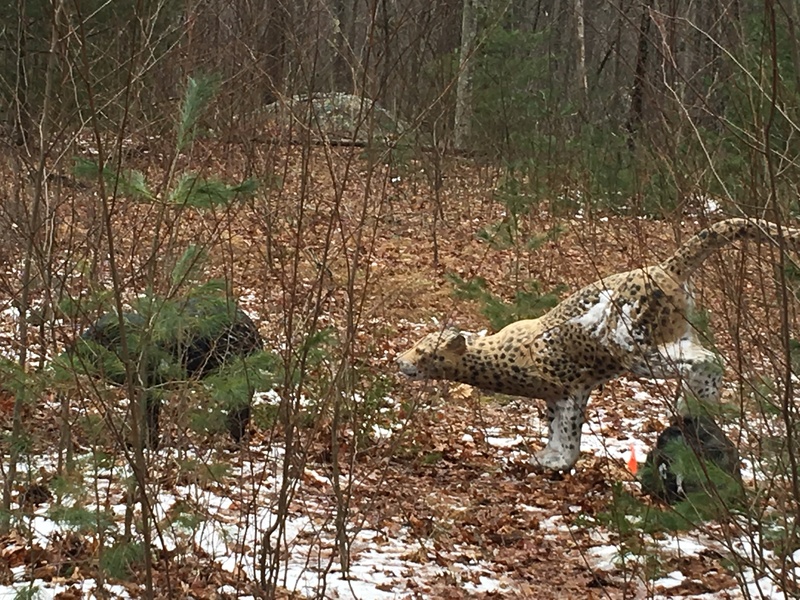 The range also has a log target for hawk and knife throwing. 2019 Jr. Archery will be running January 12th through June 1st . Shooting is free and open to the public. All equipment is provided but shooters are welcome to bring their own gear if they prefer. Parents must fill out a waiver for their child shooter. During winter months archery will be held indoors. The outdoor range will be used during the warmer months. Occasional 3D shooting and lunch events will be scheduled for the kids. No sign-ups necessary – just show up on the day[s] you wish to participate. 30 target course featuring McKenzie targets (All new Rinehart for 2018) and challenging terrain with up and down shots. Some equipment available for youth shooters. Southern New England 3D league and IBO rules are in place for the shoots. Indoor archery is available year round and shares the indoor gun range. The junior archery program utilizes both the indoor and outdoor ranges, depending on the weather. Club members can enjoy indoor archery 24/7.